The best way to simplify documentation is to remove the number of decisions you have to make about your documentation. If you think about creating documentation there are a lot of decisions that you have to make. Each one takes time and mental effort. If you remove the decisions then you simplify the process. You remove decisions by adopting a systemized approach to creating, distributing and updating documentation. When you adopt a system you are able to push all the work of making decisions onto the system, freeing yourself from the mental strain of having to make those decisions yourself. 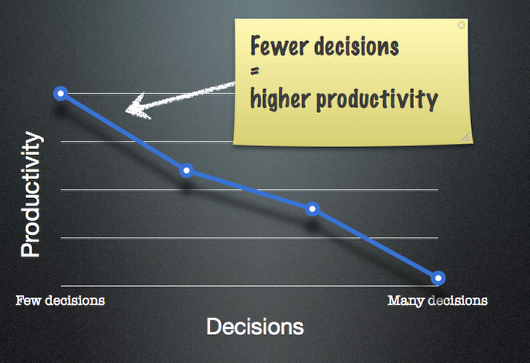 What decisions should you eliminate?